Despite all the synthetic boot tech out there, sometimes you can’t beat a pair of black leather football boots. 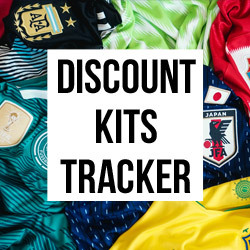 This post was originally created on 22nd November 2018, and has since been updated to include all the latest boots for 2019. We live in a world dominated by extravagant colourways and knitted, synthetic uppers, as the biggest brands continue to break the boundaries of innovation. 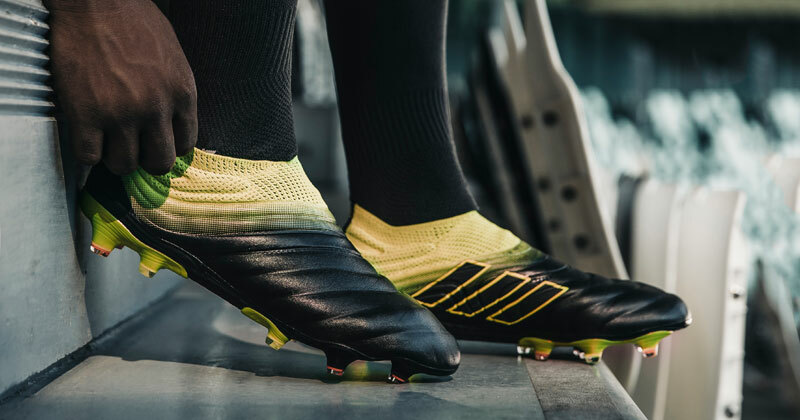 Football boots are lighter, faster and more responsive than ever before, and the best players on the planet tend to opt for these synthetic designs. But, for most of us, you just can’t go wrong with a good old-fashioned pair of leather football boots. Although, calling them “old-fashioned” isn’t exactly accurate, since the material has been severely modernized over the past few years. Leather boots are now smoother and softer, providing a level of comfort and durability you just don’t get from the synthetics; while the introduction of k-leather has allowed designs to become more flexible and lightweight. So, what are the best leather football boots in 2019? 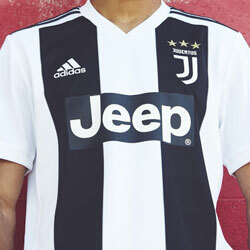 Puma might have taken four bites at the apple, but it finally looks as though they’ve got to grips with their new ONE silo. 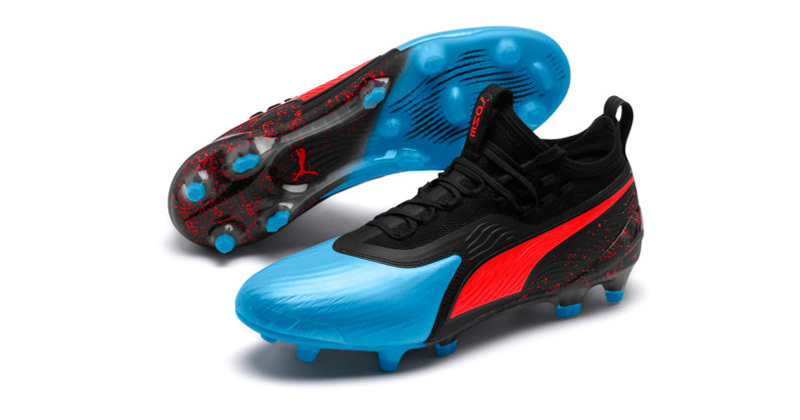 The Puma ONE 19.1 is a high-collared design featuring a lovely k-leather strike zone on the toe box, coming alongside a stretchy evoKNIT sock and other flashy bits of boot tech. However, instead I’d like to draw your attention to the ‘Triple Black’ leather version. Featuring a low-cut collar and a traditional black colourway, the ONE 1 Leather Classic is a fantastic option for anyone looking for a pair of classic blackout leather football boots. Of course, it still features the same Fusefit lacing and Rapidsprint outsole which make the other ONE designs so innovative. A modern work of art. Perfect for: Players with incredible control. I’ve always been a big fan of Mizuno football boots, and I’ve got to say the Morelia Neo II has always exuded class and sophistication. 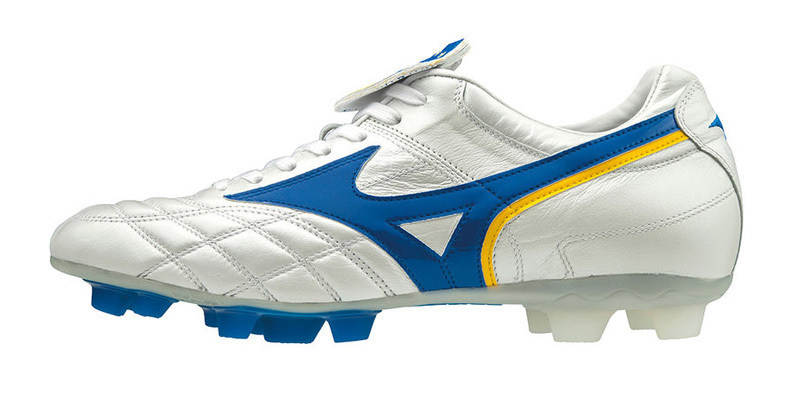 In short, this is one of the best lightweight leather football boots available today. The streamlined, 180g design is a major improvement on the first-generation Neo; incorporating a thin, flexible k-leather upper which allows players to really unleash their pace. 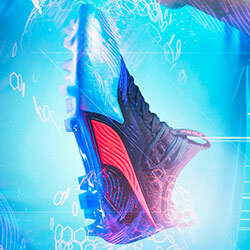 Without question, this is the world’s leading full-leather speed boot. Now a couple of years into its lifespan, the Mizuno Morelia Neo II is available in all kinds of awesome colourways (including one with a fairly adventurous origami graphic! 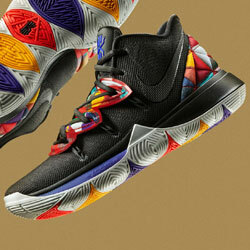 ), so you’re by no means restricted to classic black leather. Perfect for: Players with bags of pace. The Copa has received all kinds of garish colourways over the past few years, but the fact is adidas will never be able to beat the original Copa Mundial. However, that doesn’t change the fact the current generation is still pretty damn good. Featuring a premium k-leather forefoot, the Copa 19 comes complete with a knitted collar and heel, providing a fantastic hybrid of leathery comfort and synthetic flexibility. They’re just as comfortable, stable and stylish as ever before, and the adidas Copa will forever be a leather classic. Although you just can’t beat the classic black of the Mundial, you’ve got to admire the innovation of these new lightweight designs. Perfect for: Just about anyone who loves classic football boots. 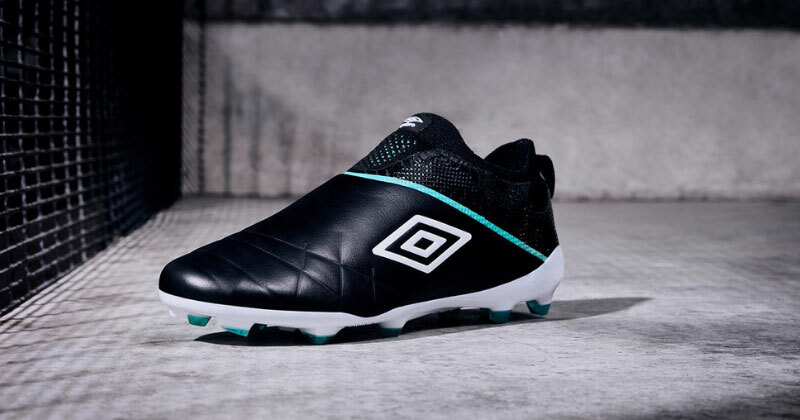 The words “laceless” and “leather” are two things you’d never usually put together, and yet Umbro have done the impossible and created an upper smooth enough to eat your dinner off. I mean, they’re just downright beautiful. After two years of development, the Medusae III is an amalgamation of everything I loved about previous generations. Speed and touch lie at the heart of the design, while the gorgeous black leather upper obviously provides a much smoother, cleaner striking surface. Weighing in at just 170g, these are the lightest leather Umbro boots ever made, with a knitted collar offering a snug, comfortable fit. Oh, and I’m a huge fan of that classic black colourway, too. Unfortunately, they’re only available in limited numbers right now, but you can get your hands on a pair at the start of 2019, when they’re due for general release. In the meantime, you might want to check out the Medusae II instead. 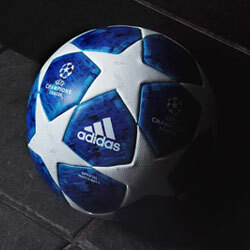 Perfect for: Players who want a better feel and touch of the football. 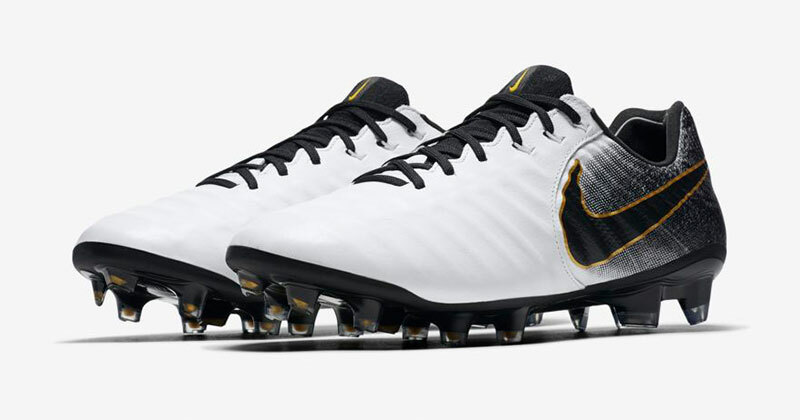 When it comes to leather football boots, nothing tops the Nike Tiempo Legend VII. Built with premium kangaroo leather and utilising a classic low-collar design, the current generation of Tiempo has introduced Nike’s Flyknit technology to the silo for the first time. Incorporated into the heel and tongue, the addition of synthetic materials has enhanced the incredible comfort of these boots, while they also include Fitmesh tech to prevent the leather from stretching. They’re comfortable, durable, stylish and innovative: meaning they provide pretty much everything you could possibly need from a pair of football boots. Perfect for: Defenders who like to play out from the back and midfielders who dictate the play. For those that are wondering, I just didn’t think it was fair to include old classics such as the adidas Copa Mundial or the Puma King, but you certainly need to check these out if you’re after a pair of football boots dripping in retro nostalgia. 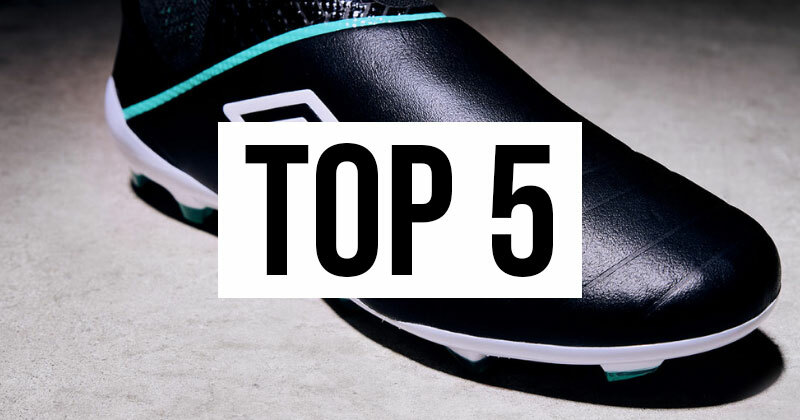 But, in terms of innovation and cutting-edge technology, these are the 5 best leather football boots money can buy right now. Of course, you can compare prices at FOOTY.COM to make sure you bag the best deal and save a few extra pennies.